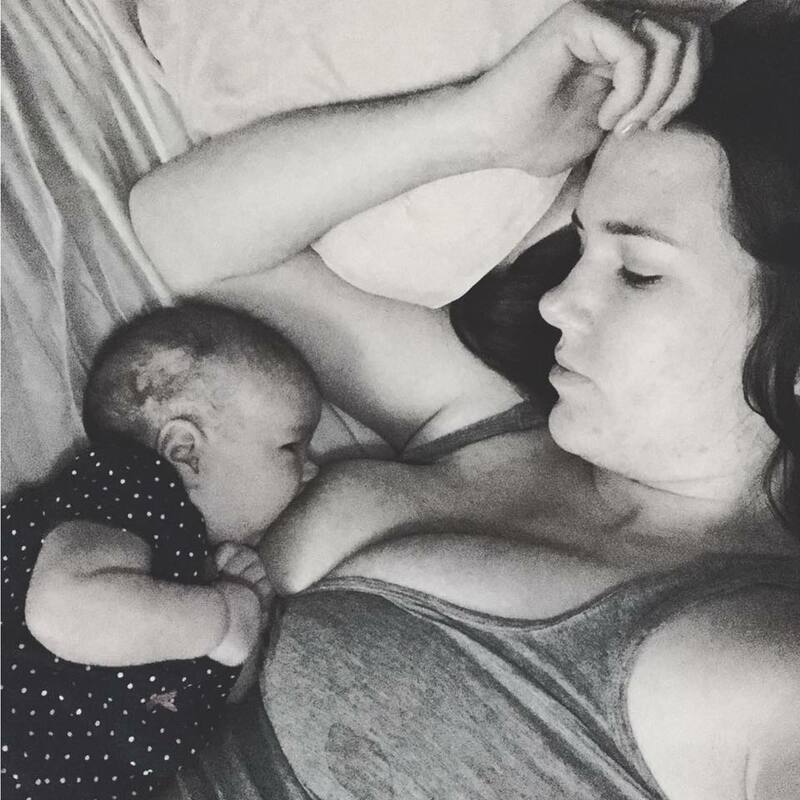 074 Breastfeeding Through the Night – What’s Normal? This week, Dianne and Abby take on the topic of night feeds. Is it normal? Is your supply low? Is this something that will go on forever? Are you being punished for something? Listen this week and get the answers to all of those questions and much, much more.